Between 2009-2011, federal agents with the Bureau of Alcohol, Tobacco, Firearms and Explosives (ATF) knowingly provided gang members with nearly 2,000 firearms in hopes of eventually tracking them to cartel bosses in Mexico. If that sounds completely ridiculous to you, it’s because it is. The operation, known as ‘Fast and Furious,’ would come to dominate the news cycle for weeks, raising serious concern for an agency already plagued by scandal (and more scandal). After such a colossal failure became public, one would think that federal agents might learn their lesson. 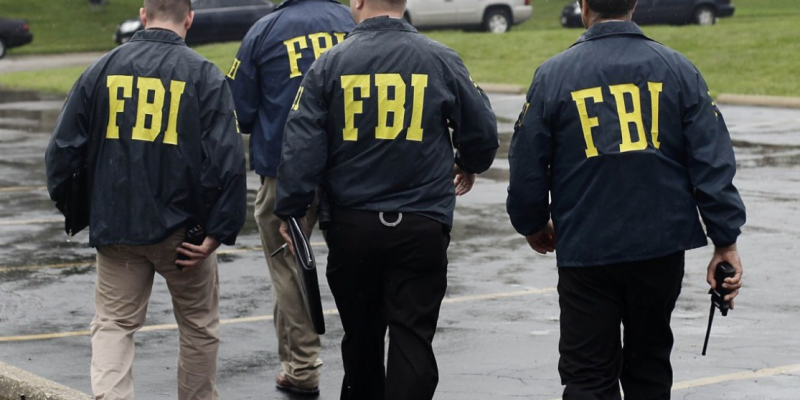 However, as reported by the Albuquerque Journal, the Federal Bureau of Investigations (FBI) recently conducted an equally stupid operation and, unsurprisingly, it too ended up being a complete disaster. In June of 2017, FBI agents acting as drug dealers handed over 5 pounds of methamphetamine to known criminals and have yet to get it back. In an attempt to orchestrate a “reverse-sting,” agents acting as dealers handed over the drugs only to have the intended targets speed away ditching their car and apparently their loot. Though they would both eventually be caught, the drugs (estimated to be worth between $25,000-$30,000) have yet to be found. The mind-boggling details of this case raise numerous questions, but, perhaps most alarming is the fact that they used real meth! Aside from some obscure legalese requiring them to do so, I can’t for the life of me figure out why that was necessary. Now, thanks to the FBI, 5lbs of a drug typically sold in increments of less than a gram have hit the streets and they have little to show for it. This is your hard-earned tax dollars at work, folks. This is what the war on drugs looks like. Law enforcement officials at all levels ought to take note. This is how NOT to take down known criminals.